Tom Joyce worked in Ohio jails and the Ohio State Penitentiary. During his military service, he took ex-Nazis to Frankfurt, Germany, for de-Nazification proceedings. After military service, he got a PhD from Cornell University. He has taught courses in criminology and sociology to FBI agents, police officers, and college students. For many years, he has been writing, rewriting, and re-rewriting stories about a Vienna police inspector in the 1930s and 1940s. He has three novels and a dozen short stories gleaned from chapters in the novels. He is now working on novel four. 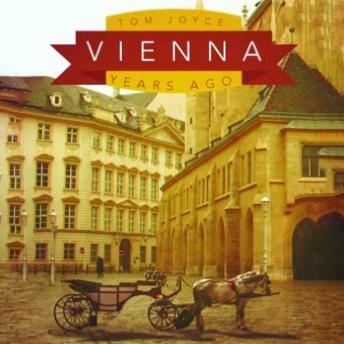 Vienna: Years Ago includes six short stories focusing on a collection of people in 1945 Vienna, including a Vienna police inspector, an American soldier, a former SS major, an American woman doctor, and various friends, lovers, spouses, and enemies.